Vatican News Release: The annual ’24 Hours for the Lord’ initiative will be kicked off on Friday with a penitential celebration in St. Peter’s Basilica presided over by Pope Francis. Pope Francis on Friday is to preside over the opening of the ‘24 Hours for the Lord’ with a penitential celebration in St. Peter’s Basilica. The annual event is organized and promoted by the Pontifical Council for the Promotion of the New Evangelization. The 24 Hours for the Lord initiative is an opportunity for people to receive the Sacrament of Reconciliation. A church in every diocese around the world will be open for 24 consecutive hours as part of the initiative. Pope Francis, in his Lenten Message for 2018, invited the faithful to live the occasion as an opportunity “to celebrate the sacrament of Reconciliation in the context of Eucharistic adoration.” A press statement from the Pontifical Council for the New Evangelization said Pope Francis “will open this great initiative with the Penitential Celebration in St. Peter’s Basilica”. This is the 5th recurrent of the 24 Hours for the Lord initiative. 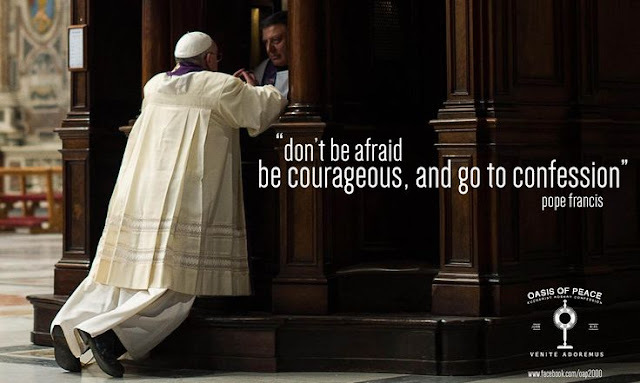 “The objective,” according to Archbishop Salvatore Fisichella, President of the Council, “is to offer to all – especially to those who feel uncomfortable entering a church – the opportunity to seek the merciful embrace of God”. He called it “a unique occasion to return to the Father”. The Pontifical Council has prepared a pastoral guide in various languages to accompany those participating in the 24 Hours for the Lord initiative.